Eagle Creek is celebrating its 40th Anniversary of Inspiring people to Travel with their tough and efficient travel gear from backpacks, luggage, packing cubes and other travel accessories. 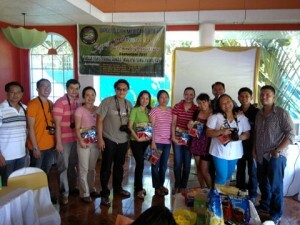 As part of Eagle Creek Philippines celebration, they have weekly activities for their “Eagle Creek Travel Educational Campaign”. 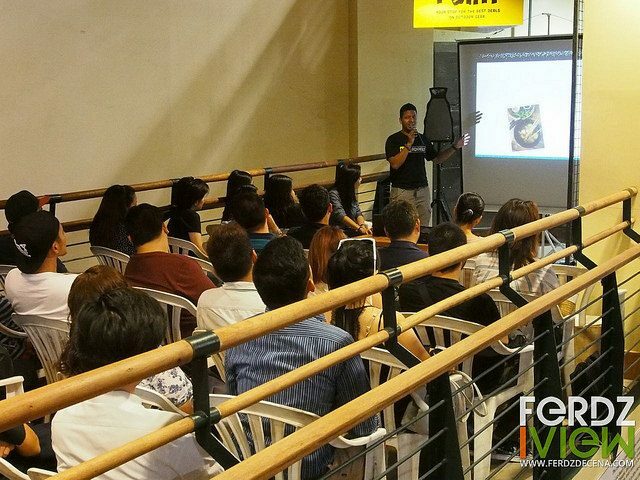 I was tapped to speak for their “Travel Photography 101” session which was held last week at ROX, BGC. I am in the midst of a project in El Nido Palawan and it was timely I was in Manila for a week and was available to do this talk. We had an overwhelming response of more than 80 people reserving their slot for the session. As expected since it was a weekday and a challenge to go to the venue with the traffic, more than half of the sign ups attended. Thank you very much to the people who attended as I enjoyed that little talk. There’s also a post-event contest happening for attendees. Read further for details. 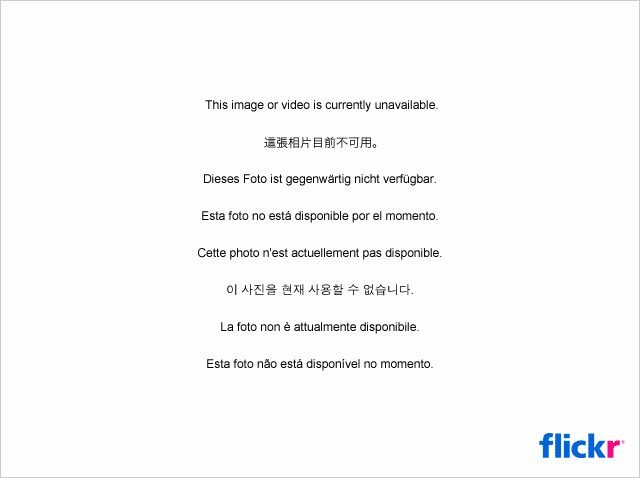 It is indeed a pleasure to share the wonderful destination of Batanes, Philippines to a foreign audience, the country’s Travel Photography and Landscape haven. 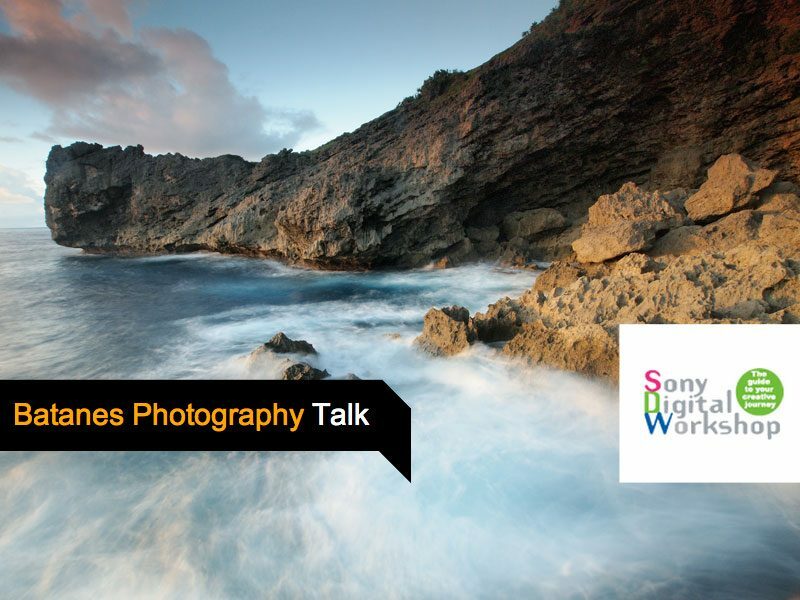 If you are in Singapore do join us in our exciting sessions about Travel Photography this March 30-31, 2013 at the Singapore Art House brought to you by Sony Singapore’s Digital Workshops. Please check the schedule here. It’s that time of the year once again when international humanitarian photographer, Karl Grobl, brings in a new batch of photo enthusiast to tour around the Philippines for 2 weeks. I’m grateful that I’m part of this tour again as meeting people from different places is very interesting. Karl modified this year’s tour and went from Vigan to Sagada then Baguio which is opposite of last year’s. 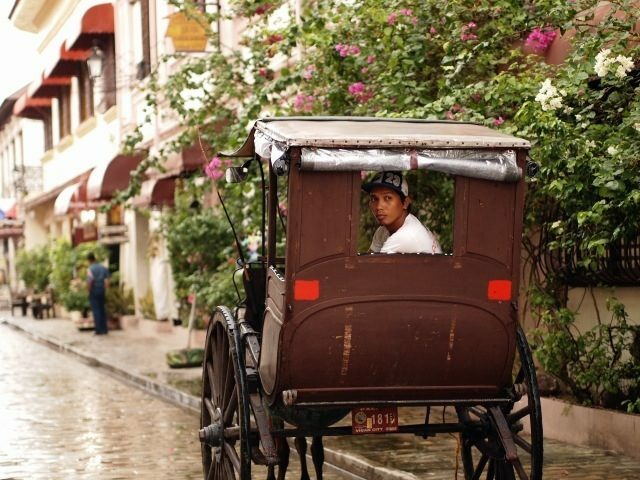 Downpour is the story of our 2 days in Ilocos. It would seem that every time were out on the streets, a squall would greet us, but that didn’t stop us from shooting. See details here at Backpack Photography! Thank you Servier and Doctors at TMC! Yesterday, I had a pleasant roadtrip to Bagac, Bataan. 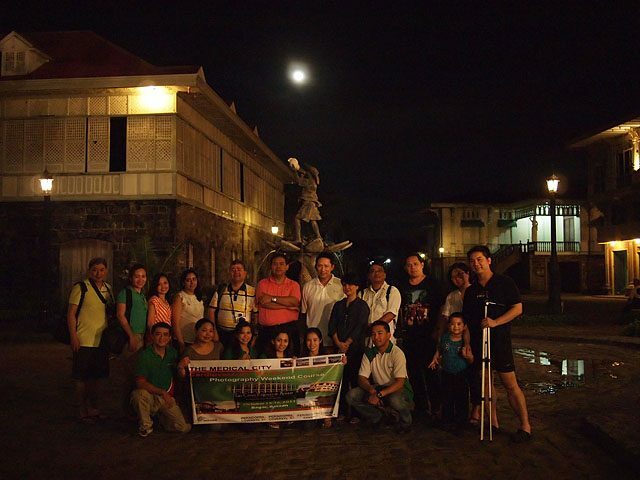 This was for a Travel and Landscape Photography Lecture to be held at La Casas Filipinas de Acuzar for Servier and their doctor clients at The Medical City. It was just a short lecture but a fun one since I could see the doctors were very enthusiastic about the topics discussed. We drove after to Sisiman Bay but I wasn’t able to shoot as much. Sisiman in Mariveles has marvelous landscape that I would like to visit again some time soon, same with La Casas. But in the mean time Iwould like to thank Servier for the opportunity to do a lecture and the doctors for attending. It was my pleasure. This is a bit late but I would like to thank the Doctor’s of Dipolog for participating in a Basic Photography Workshop organized by Nestle Philippines last September 11. I enjoyed sharing my knowledge with you guys. It’s great you people are really enthusiastic in Photography. Many thanks as well to the Nestle folks there for the being a gracious host and letting me do this Photo Workshop. Am excited to do another Photo Workshop again on Travel and Landscape this October in Bagac, Bataan for another group of Doctors.